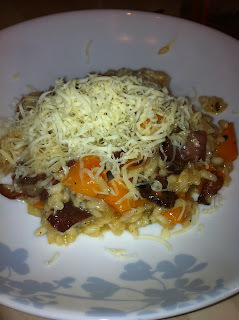 I love risotto, so easy and you can throw in it what ever you have lying around. As my veg box has been stuffed full of butternut squashes I have come up with this winter warmer! Peel, de-seed and chop the butternet squash. Put into a roasting tray and toss in the garlic, a good glug of olive oil, salt and pepper. Roast in a 180c oven for 30-40 minuets until softened and becoming golden in colour, once cooked set aside (you can do this while the risotto is cooking). Then fry the chopped bacon until crisp and set aside. Melt the butter with the oil in a pan on a medium heat, add the onions and cook for 10 mins on a low heat until softened and translucent, add the garlic and cook for 5 mins. Add the rice and stir for about a minute until the grains are coated with the oil and butter. Pour in the wine and stir continuously until it has cooked into the rice. Add a good ladle of hot stock and and season well with salt and pepper. Turn the heat down so the stock is simmering gently. 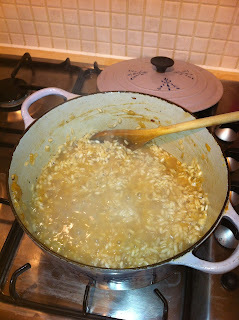 Keep adding ladles of stock as it cooks into the rice, stirring and moving the rice around in the pan. After about 15-20 minutes the rice should be soft but still have a bit of bite left in it. The texture of the risotto should be thick and creamy, but not too loose. Add extra stock if necessary. It may seem tedious standing and stirring but the end result will be worth it. 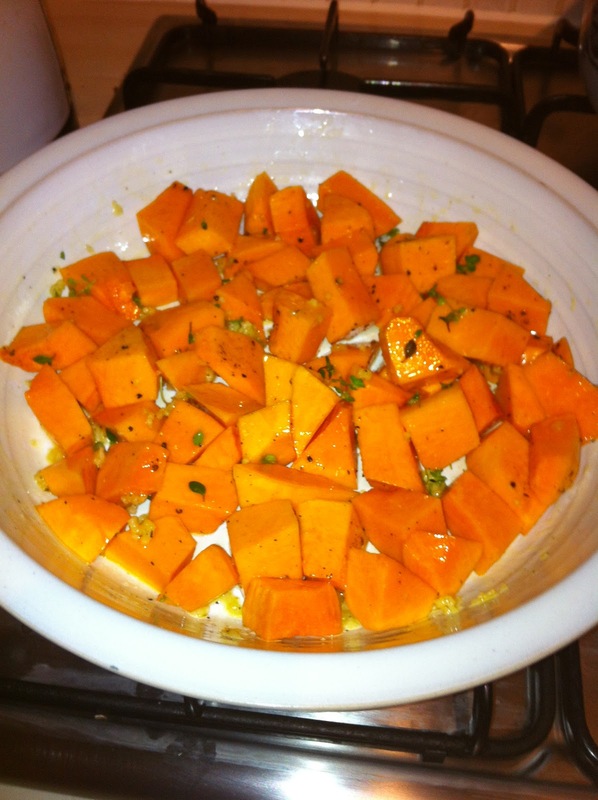 Remove from the heat, stir through the buttnernut squash and bacon. Season with salt and pepper and leave with the lid on for 5 minuets to become thick and creamy. 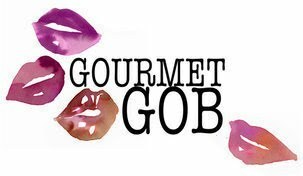 Serve with parmesan and home made garlic bread - perfect!